One of the biggest challenges to a business or organisation’s security is the effective management of keys. Businesses often leave the issue, return and record keeping to an administrative staff member, with insufficient control. This can result improper authorisation of keys, inaccurate key records, unauthorised access of keys and compromised security. 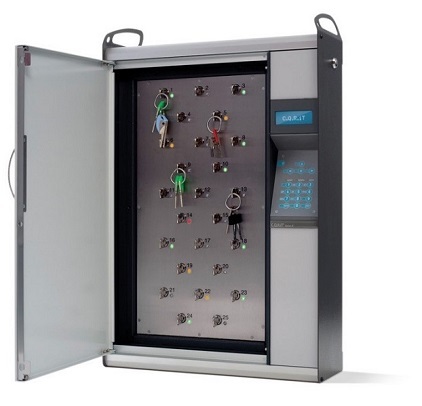 Proper key management is integral and critical to the effectiveness of security of any key system. BullAnt Security can take the risk and administrative burden out of your business. 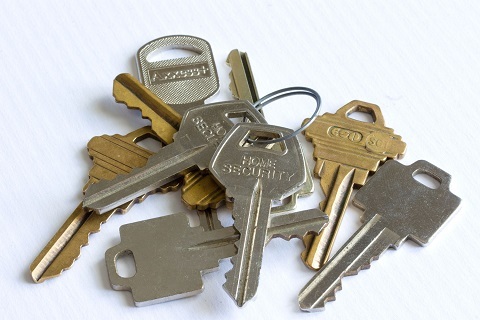 We can completely administer and manage your restricted keys, including maintaining your key register, list of authorised users; issuance of keys; records management; implementation of company procedures and regular reviews or audits. Take the headache and risk out of managing your organisation’s keys and leave it to the security professionals at BullAnt Security. We also can provide you specific key management software for you to do this yourself.